Park City, UT – In what may prove to be a historic step forward for the ski and snowboard industry, the U.S. Ski and Snowboard Association (USSA) and the Professional Ski Instructors Association-American Association of Snowboard Instructors (PSIA-AASI) are now working under a letter of agreement to further collaborate in the interest of professional development. The two organizations have been working together more closely in recent years, with leaders of the U.S. Ski Team, USSA Sport Education and U.S. Ski Team athletes benefitting from deep professional connections with key PSIA-AASI personnel. Olympians Steven Nyman, Alice McKennis, Stacey Cook, Andrew Weibrecht, Jackie Wiles, Jared Goldberg, David Chodounsky and Marco Sullivan, as well as members of the U.S. development team and National Training Group (NTG) have participated in spring clinics with PSIA and have identified the importance of creating a solid foundation for self-assessment and self-coaching through this program. 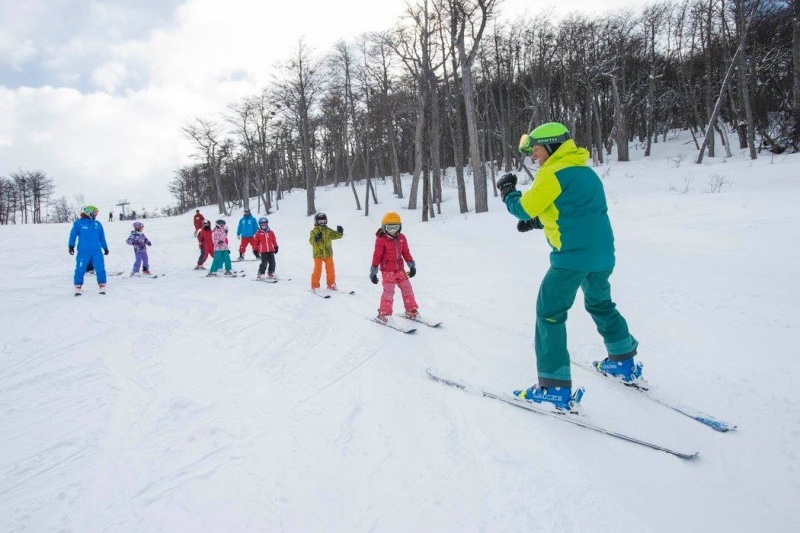 These clinics with the PSIA Alpine Team have helped the USSA coaching staff be more effective by using simpler, more focused instruction as well as emphasizing skiing fundamentals with U.S. Ski Team athletes. USSA and PSIA-AASI are performing a full audit of the programs, resources and certifications available to further identify what may be valuable to the other partner and to explore further channels and strategies for sharing educational resources. 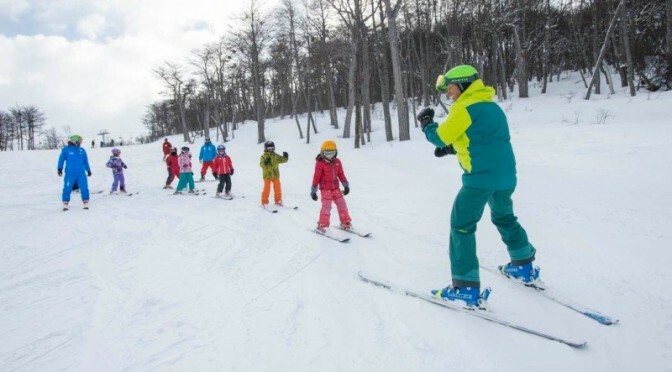 At the club level in particular, USSA is placing more emphasis on teaching skills, developing basic skiing and snowboarding skills in youth, and giving coaches more options for professional development. PSIA-AASI has established curriculum in these areas.